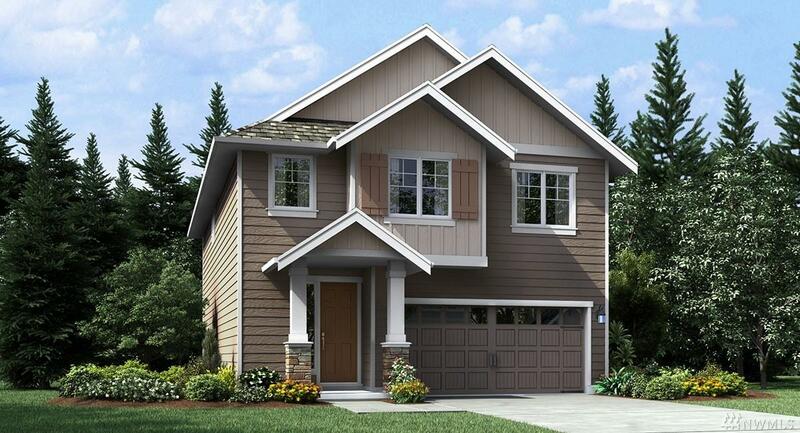 Introducing the Aspen plan at 2,494 sq. ft. with four bedrooms, plus a loft and main floor den/office and 2.75 baths. Luxurious features and no extra cost! 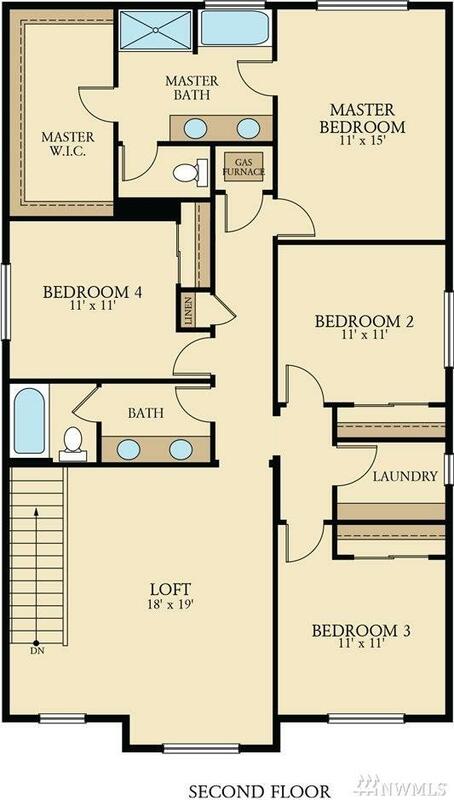 Stainless appliances, premium laminate hardwoods on main, quartz counters and fully fenced and landscaped! South-facing home near community park. Premium location! Move in ready! Northshore schools - taxes yet to be assessed. 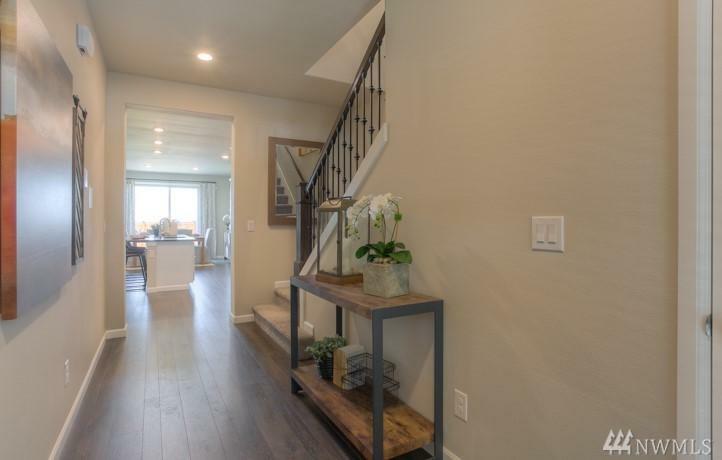 Come see model of this plan today! Certified WI-FI Home!